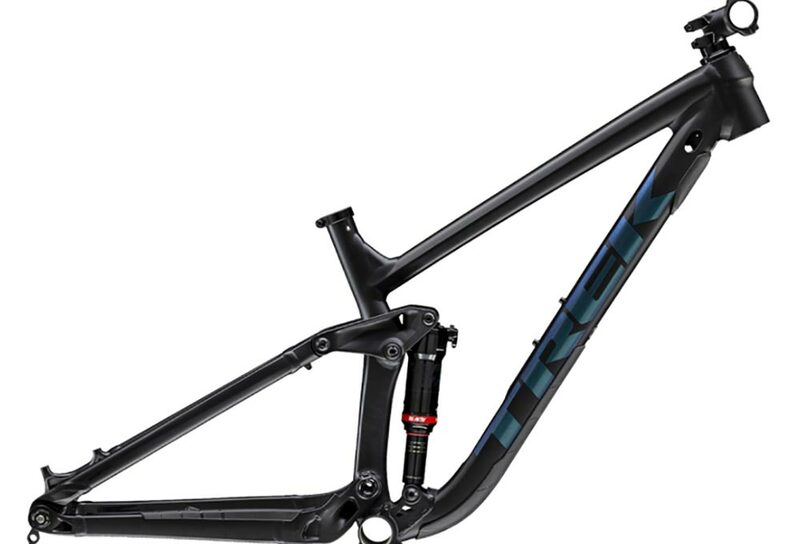 The Slash AL frameset is the perfect platform for a fast 29er enduro or trail bike build. With a burly Alpha Aluminium frame, Trek's exclusive RE:aktiv shock and a Knock Block integrated headset, you have all the bones for a mountain bike that can handle everything from the biggest all-mountain descents to the most competitive enduro races. Frame Size 15.5" 17.5" 19.5" 21.5"